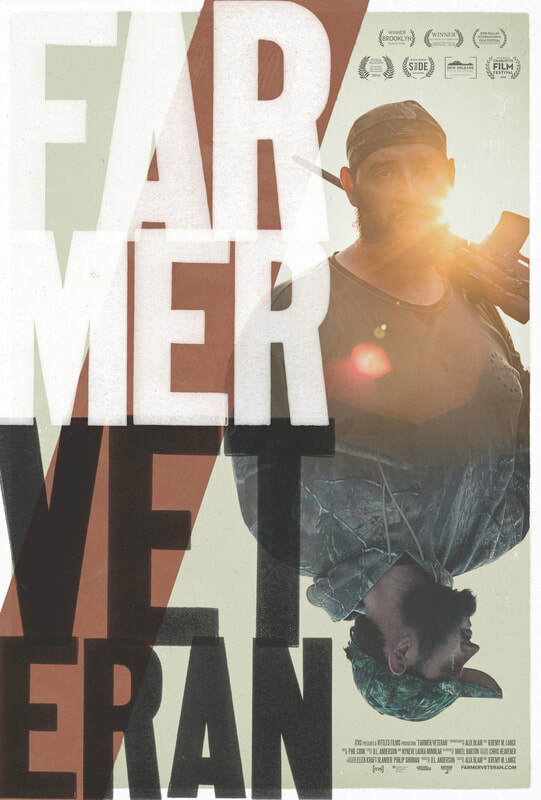 Home from three combat tours in Iraq, Alex Sutton forges a new identity as a farmer, hatching chicks and raising goats on 43 acres in rural North Carolina. He dives into life on the farm with his new love Jessica, but cannot shake the lingering traumas of war. The stories he tells about his battlefield experiences seem unmoored from reality as he oscillates between states of heightened awareness and “feeling zombified” from a cocktail of prescriptions meant to keep him stable. For the viewer, as for Alex, what to believe about his past is uncertain. The farm becomes a terrain to unearth what is buried, what it really means to be “the perfect soldier," and where to go from here.